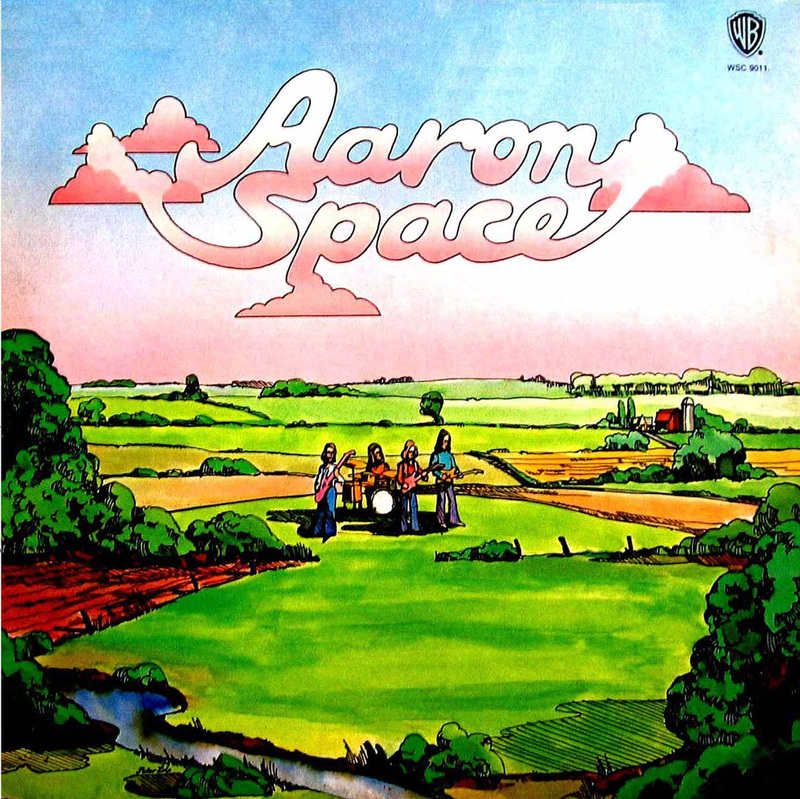 Aaron Space was a Canadian psychedelic rock band from Toronto, performing art rock with a touch of psychedelia and a pinch of 70's hard rock. The songs are energetic, fun, and the guitar is beautiful. 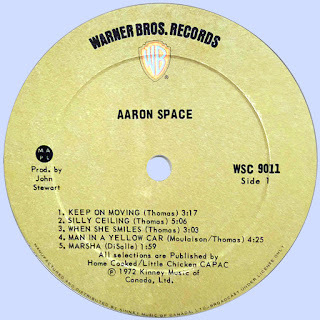 They released their first single, "Keep On Movin'," which featured Lisa Garber on bg vocals, b/w "The Visitor" in the fall of '71 to mixed reviews. It eeked its way up to #83 on some strong support from Toronto radio, where it stayed for three weeks. 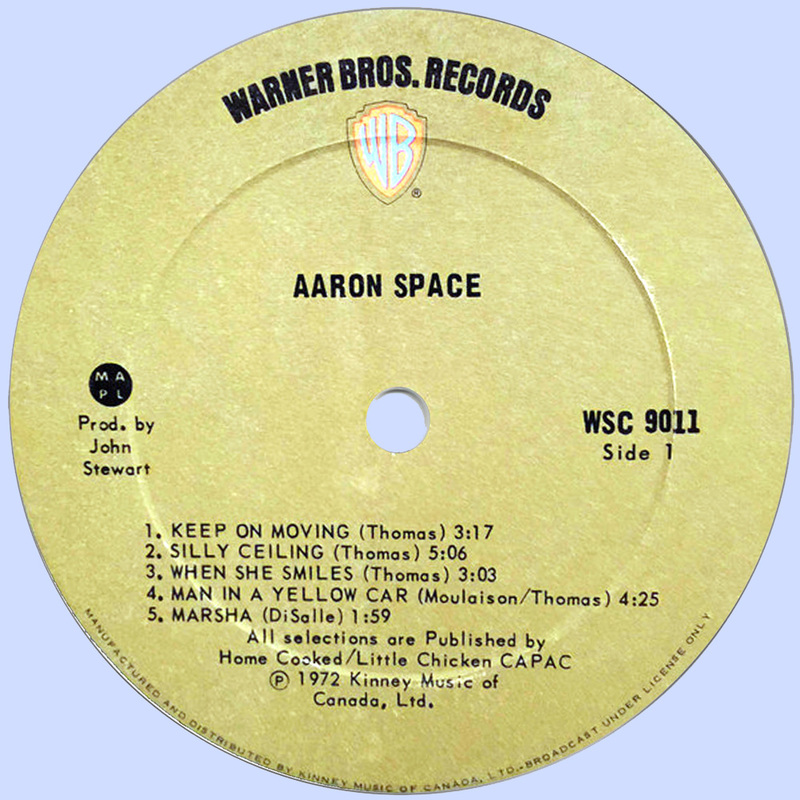 Recorded at Eastern Sound in Toronto and produced by John Stewart, their eponymous debut album followed early the next year, with the single, "Marsha" b/w "She Smiles" close behind. 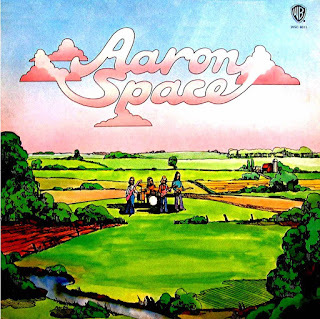 After a series of short tours around central Canada, plans were being made for a follow-up album, some songs had been written, and some time in the studios had been spent. But with their deal with Warner on the brink of ending, the band imploded, and everyone went on to individual projects.